Flowers are the most beautiful gifts that we got from nature. There are more than 270000 types of flowers are in the world. Some flowers only bloom in specific seasons or even after decades. The flowers that are endemic to remote parts of the world also remain undiscovered.Here the list of top 10 most beautiful and rarest flowers in the world. 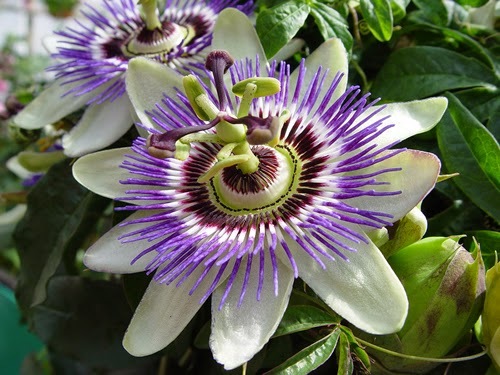 Passion flower is a perennial vine belonging to over fifty species and family. This purple flower consists of ten petals and it is ten cm wide. The best thing about this flower is the fact that it has a unique look and exceptionally pretty. It also has a high medicinal value which brings it to this position in the countdown. Rareness and beauty are the main features that make kodupul flower so special. The rare flower mainly found in forests of Sri Lanka. 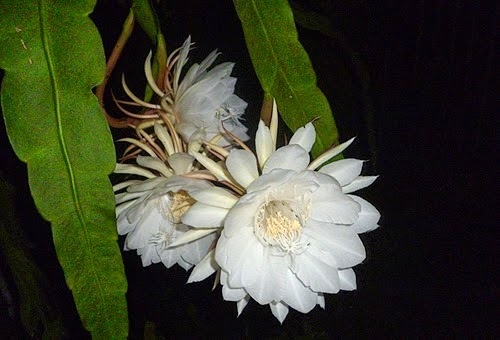 Only a few people got chance to feel the beauty of kodupul flowers because they bloom only at mid night and perish before the dawn. The blooming of kodupul flower will take place only under very specific circumstances. It is a very pleasant smelling flower and also one of most expensive flowers because of shorter life span. Until today no botanist can give correct explanation about the sudden death of kodupul flowers. 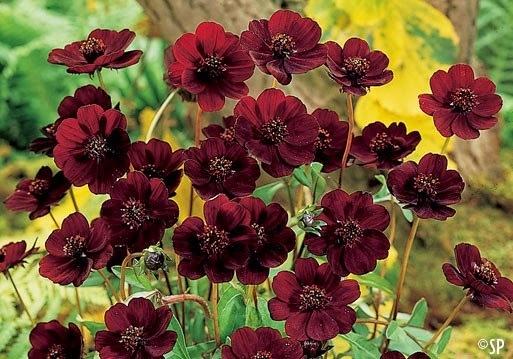 This is a dark red to brown species of Cosmos, native to Mexico. Sadly it has been extinct in the wild for over a hundred years. The species survives today as a single non fertile clone, which was created in 1902 by vegetative propagation. The flowers which are produced by the plant are a rich deep red to brown color and grow to about 3-4 cm in diameter. The flowers have a lovely vanillin fragrance in the summer (also found in vanilla beans, some coffee beans and some cacao beans), which also makes it a wonderful ornamental plant. 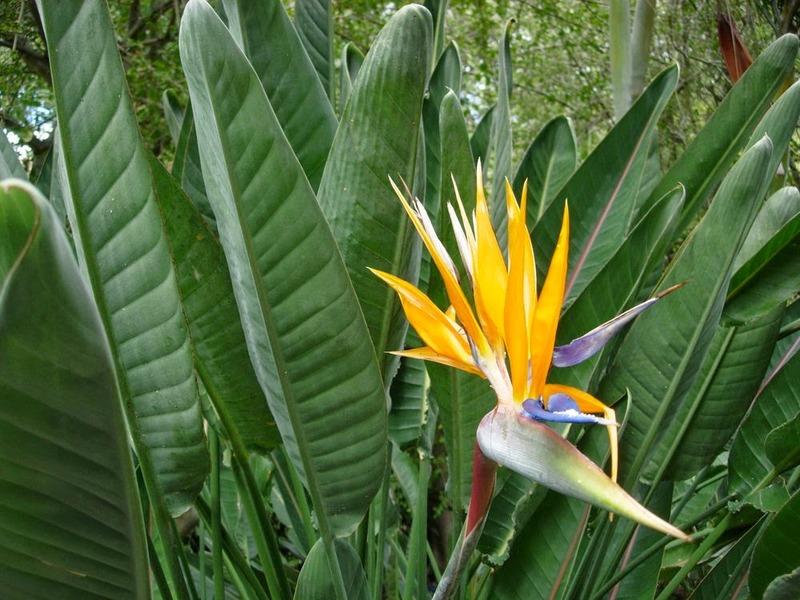 A common name of the genus is bird of paradise flower / plant, because of a resemblance of its flowers to the bird of paradise. In South Africa it is commonly known as a crane flower and is featured on the reverse of the 50 cent coin. It is the Official Flower of the City of Los Angeles. 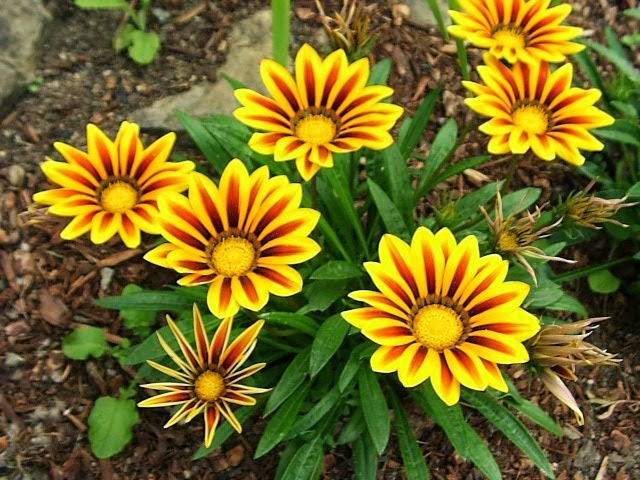 Gazania is native to South Africa where it is also known as ‘treasure flower’. 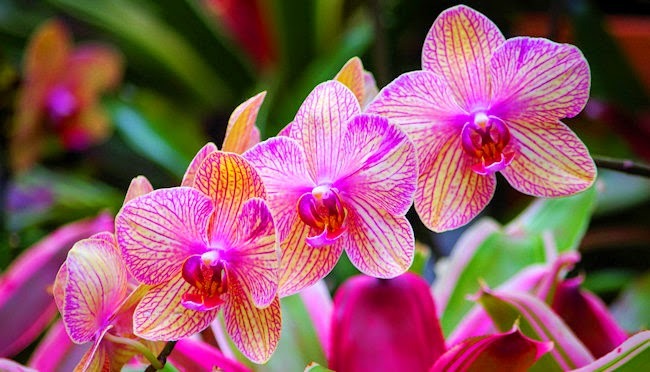 The best thing about this flower is that it is available in a variety strange pattern as well as bright and brilliant colors such as shades of pink, dark red, yellow and orange. The petals of this wonderful flower come in single colors as well as in graded shades. This hardy beauty with its daisy like flowers certainly deserves a top spot in the list of most beautiful flowers in the world! This is one of the flower species which have the largest number of species. It has 25,000 species,all with a unique thing beautiful! It can easily adapt to its environment and this is the reason behind that incredible diversity. As it is widely diverse, it does not fail to do one thing, be beautiful. 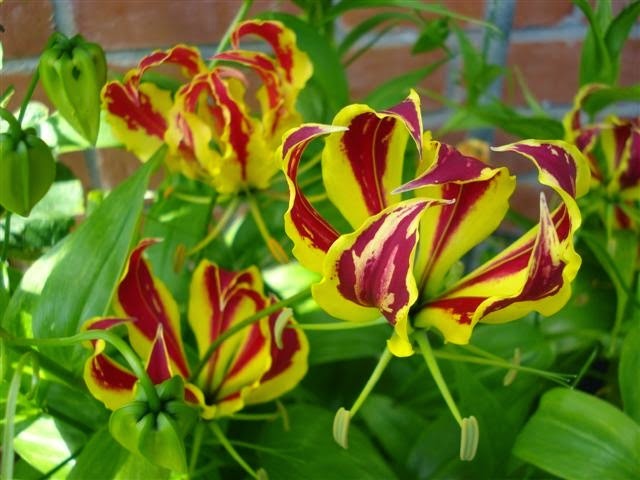 It has crafted petals and lively color combination. This flower is not only a favorite to the florists but to any other flower enthusiasts out there, hence, placed at the fifth position of this countdown as it deserves to be here or even a better position and not behind but forward. Campion or silene tomentosa only found in the territory of British called Gibrartal. 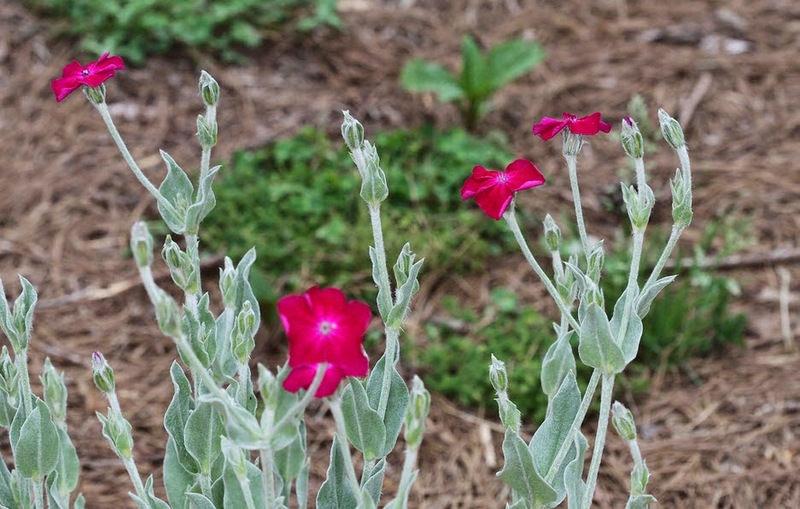 Campion is a weak fragrance evening blooming flower with shorter life span. Interestingly in 1992 the botonical section of Gibratal officially declared that there is no elements of campion flowers left and species became extinct. But after two year in 1994 a climber at cliffs of Gibratal found that the Campion flowers are still exist in inhospitable environments. Today Campion flowers are only found in botanical gardens of Gibratal and London in very few numbers. 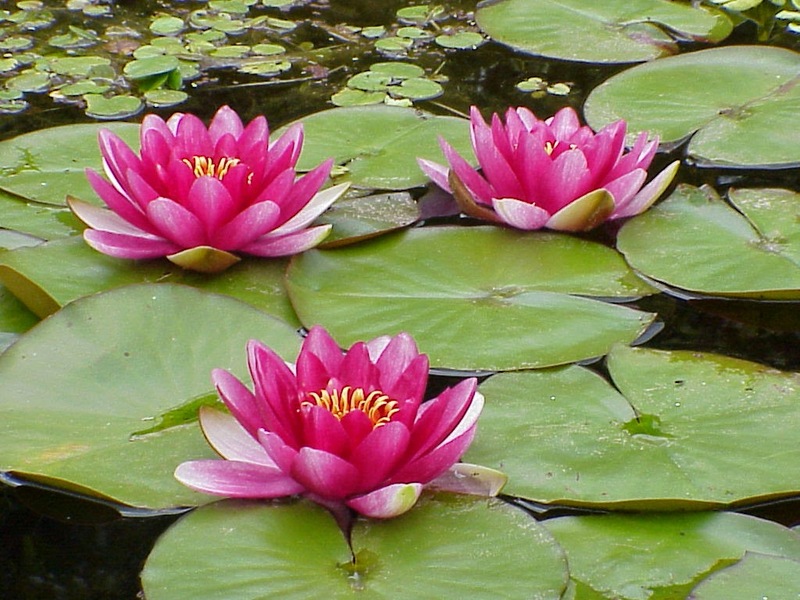 As this plant can be considered as hazardous pest attacking the lakes, the good thing about it is that it has among the most beautiful flowers in the world. It was initially found in Europe and other parts other than Africa but because of the value it has to the white, it was spread to Africa by colonialists. It is placed at the second runners up position of this countdown. 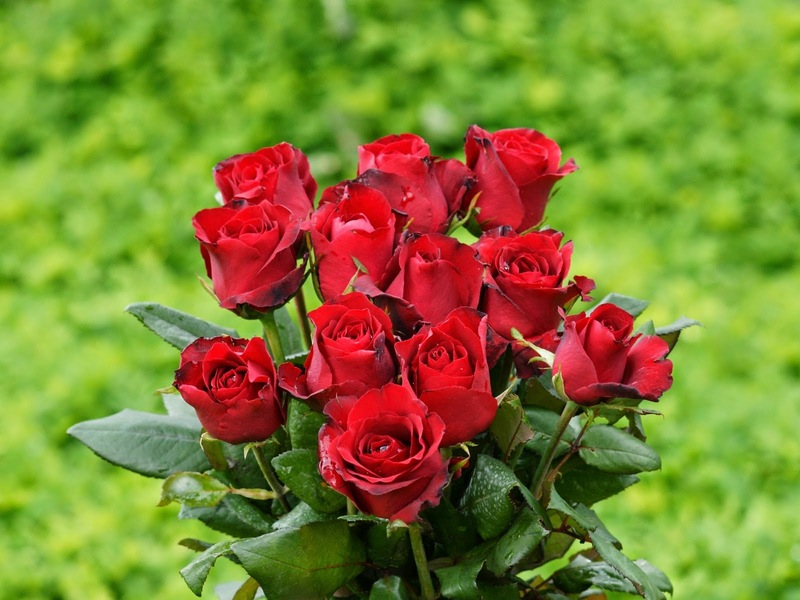 The rose flower is really the most beautiful flower in the world from its looks and the way it has been widely used for different occasion. It is not only good looking, but also sweet smelling thus it has all it takes to be at the top of this list. Most people refer to this flower in themes of love and one of the most romantic reference to this flower is a saying that love is gentle and beautiful but like a rose, it is will to draw blood in its defense.